As you may have gathered from my last post, I’m an AUNTIE! Auntie Rachel. I’ve never been an Auntie before. Although, I am happy to report I have several lovely Aunties as examples. So I know what is required of Aunties from day one. Pictures. Lots and lots of pictures. Snacks. Treats. Homemade rolls. Sleepover’s. Trips to the zoo. Vacations with lots of cousins. French braids (I’m still working on this). Occasional threats whilst wearing a green tea facial mask (Love you Auntie Mel!). And lots and lots of love. My new niece is easy to love. Much like my darling sister. Although, we all agree, she looks EXACTLY like her daddy! Thank God he is good looking! See those awesome matching hats? My sister made them, in like negative 35 seconds. I tried to make a hat once. I was at a knitting party and the hostess’ mother tried to teach me. Heck, it didn’t even have to be a big hat. We were making preemie hats to donate to the hospital. I ended up sending poor miss Edna into a swarm, with my twisted fingers and knots. I was therefore placed in charge of snacks and door greeting for the rest of eternity. I’m actually quite good at those things. I’ll leave the hats to miss Edna and my sister. 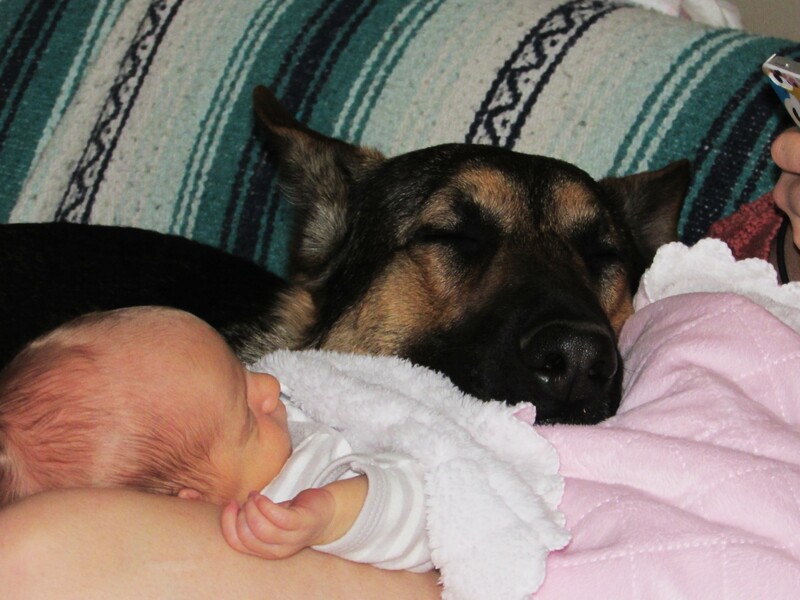 Atlas, their German Shepherd, loves Athena. Pearl is not as impressed. 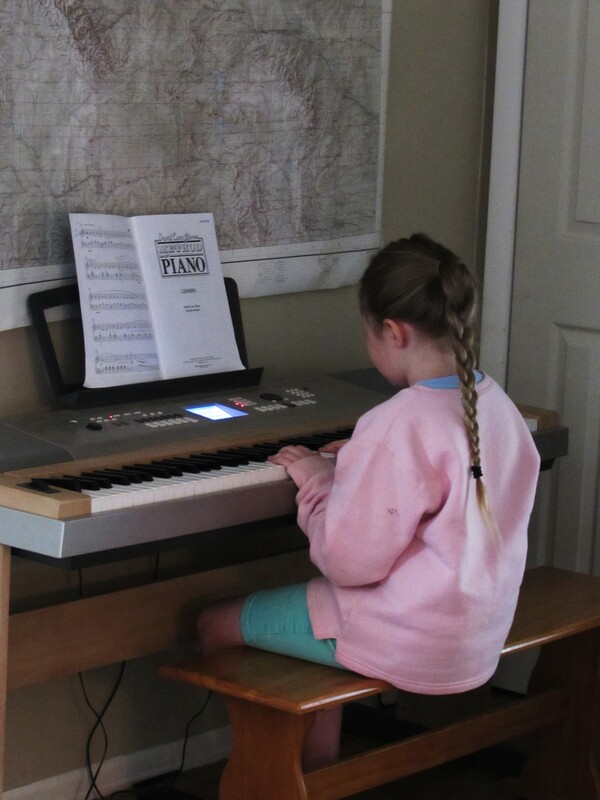 Addie managed to get in some piano practice each day, I’m glad we brought her music! Also, we played a LOT of Peggle. 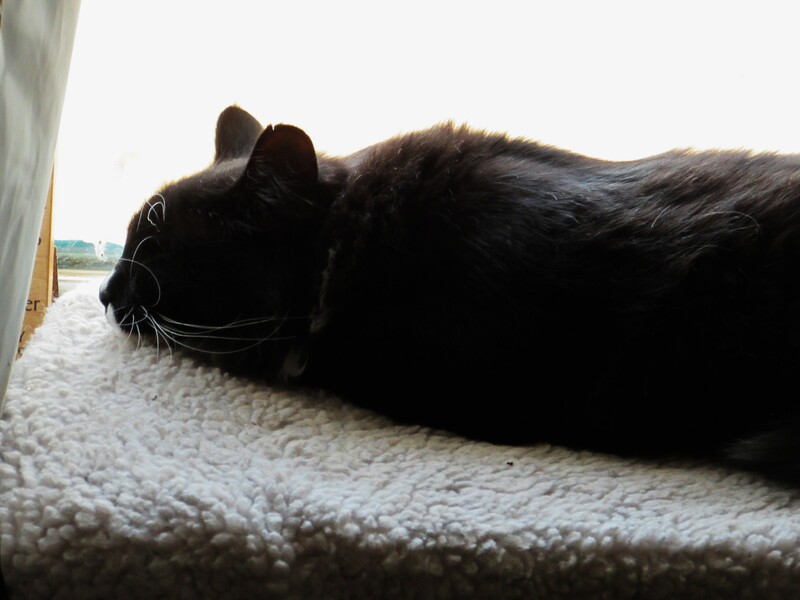 And spent each night engrossed in British dramas on Netflix. And we played Mexican Train. I mention this only because I won, ha! 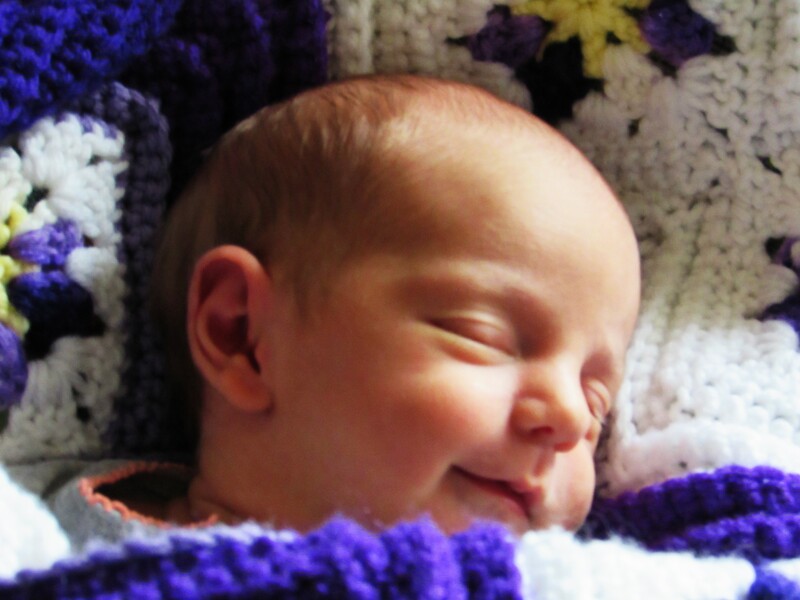 Rematch on Christmas……..
I’m going to enjoy being an Auntie. I love being an Aunt!!! Spoil them and send them home.